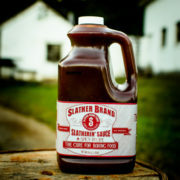 Slather Brands | Build Your Own Case (qty. 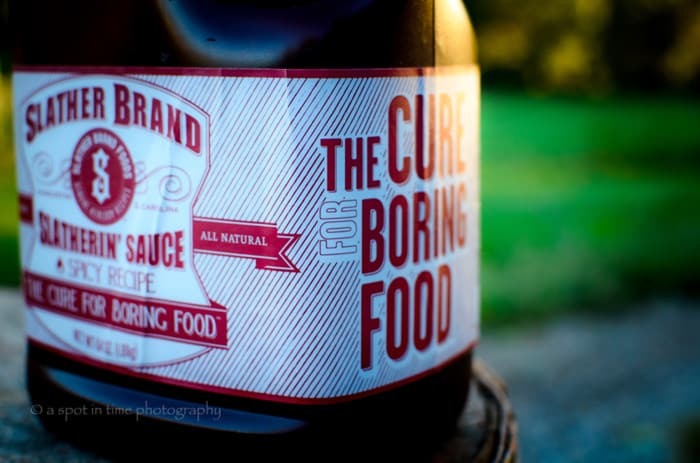 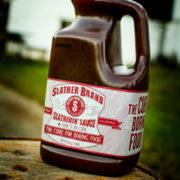 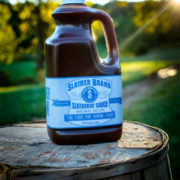 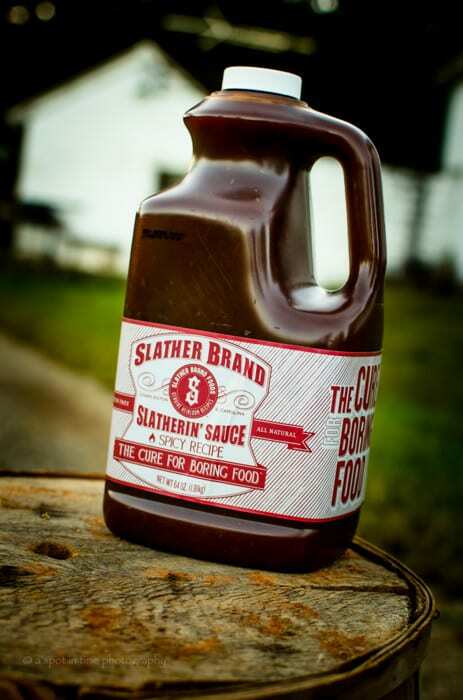 6) of 64oz Slatherin’ Sauces! 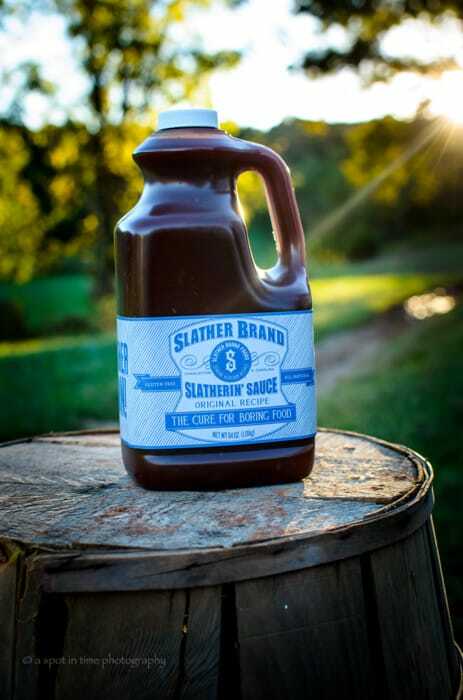 Build Your Own Case (qty. 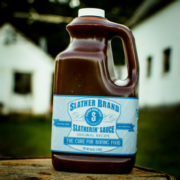 6) of 64oz Slatherin’ Sauces!